Lately I’ve been trying to bake more allergy-free foods. 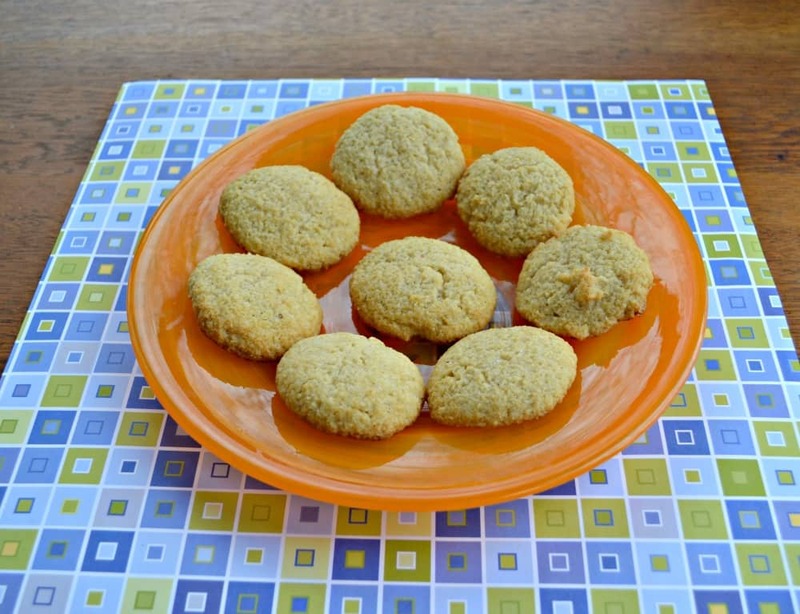 Allergy free foods include those that are gluten free, dairy free, sugar free, or soy free. There are other allergies of course but these are the ones I’ve been working on. 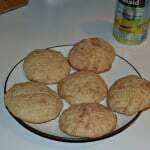 Gluten free is very popular right now and I have several friends who are gluten free so I like making some of my baked goods for them sometimes. These cookies are a little different. Not only are they gluten free but they are sugar free as well. I know what you are thinking. How in the world can a cookie be sugar free? Simply put I used stevia instead of sugar. Stevia is a natural sweetener made from the stevia plant. It is sweet, calorie free, and is great in place of sugar. 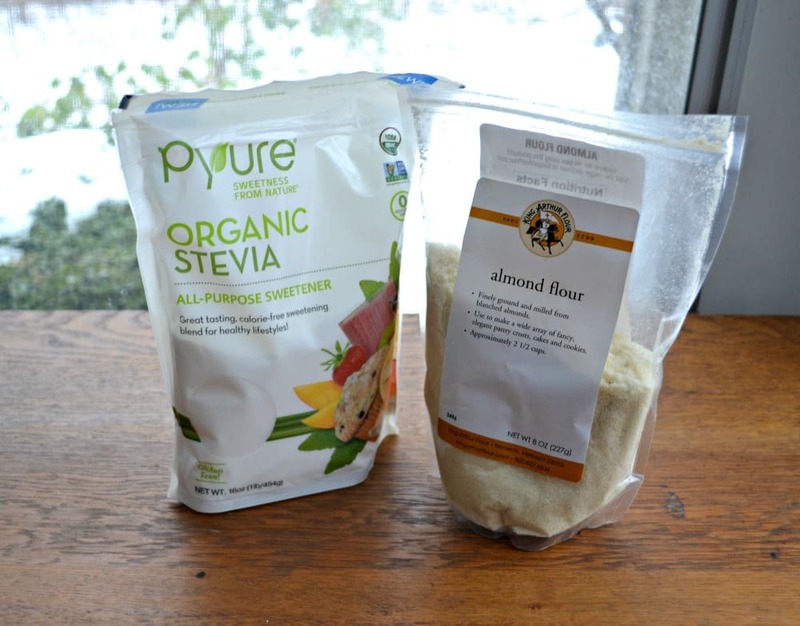 I used Pyure Organic Stevia All Purpose Blend which is the first ever stevia for baking and sweetening. I love that when I open up the back it has a sweet and almost vanilla scent to it. Stevia is actually sweeter then sugar so I only needed to use about half of what I would normally use. I made the Almond Bon Bons using almond flour, egg whites, and the stevia. They bake up into little balls of goodness. They are sweet and taste like almonds. 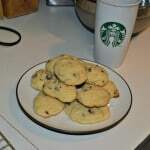 I didn’t add anything extra because I was trying to gauge how much stevia to add to the cookies. The ended up being tender and delicious. They had a very slight after taste but I thought for being sugar free and gluten free they were the perfect treat. 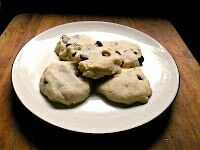 For a twist it would be delicious to put dark chocolate in the cookies although they wouldn’t be sugar free anymore. 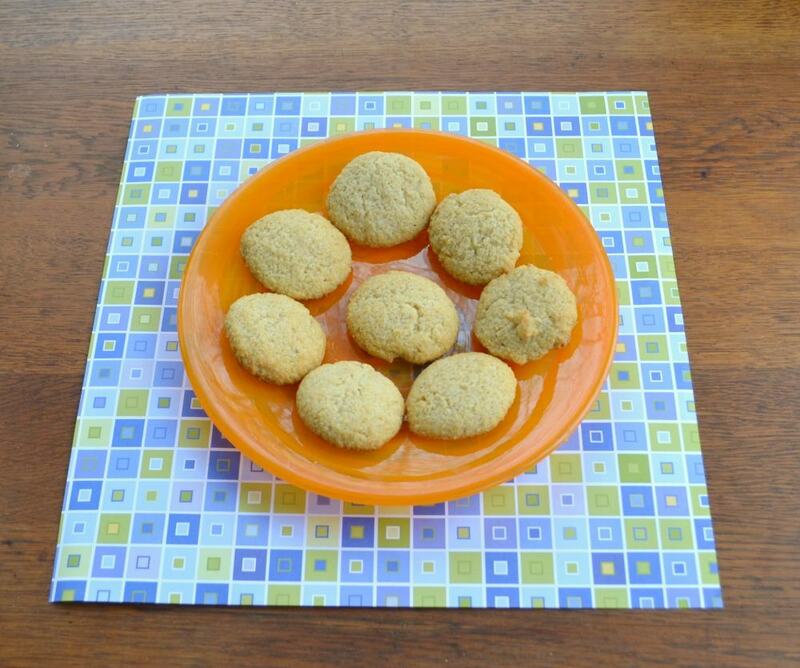 Gluten free and sugar free cookie balls that taste like sweet almonds. Mix together all of the ingredients in a large bowl. Mix until combined. 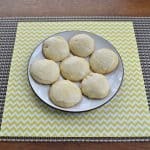 Roll the dough into 1 inch balls and place on a parchment lined cookie sheet. Flatten slightly and bake for 20 minutes. Remove the cookies to a wire cooling rack and cool completely. I received samples of the Pyure Organic All-Purpose Sweetener but all opinions are 100% my own.